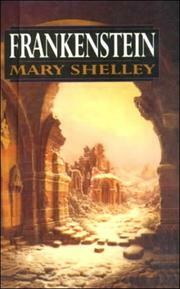 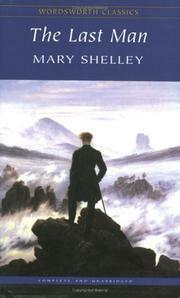 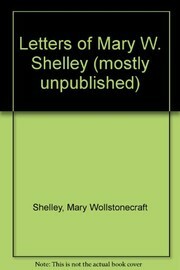 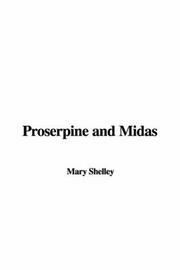 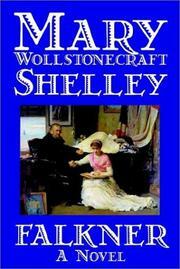  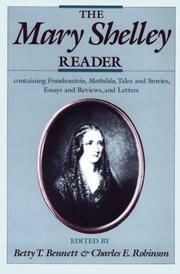 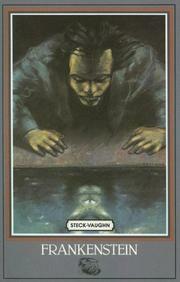 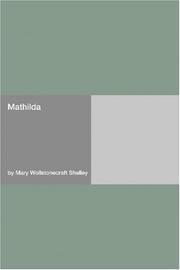 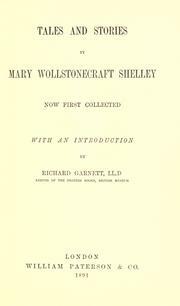 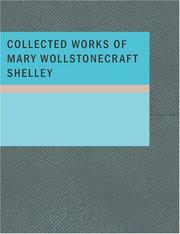 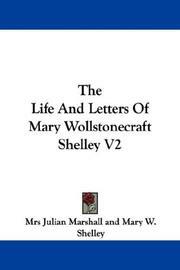 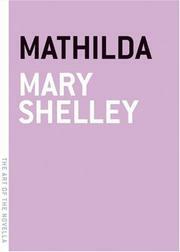 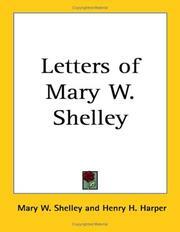 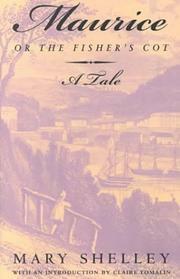 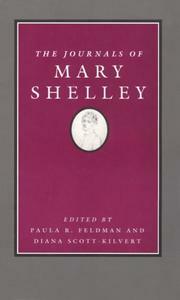 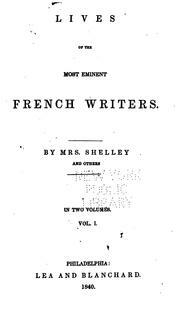 My best Mary: the selected letters of Mary Wollstonecraft Shelley. 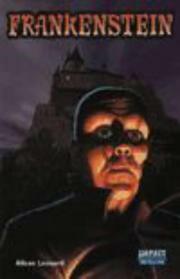 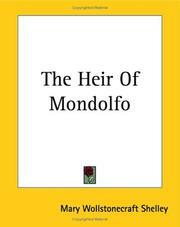 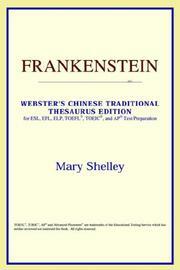 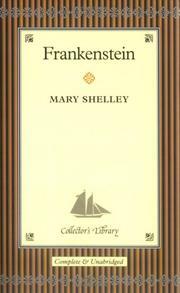 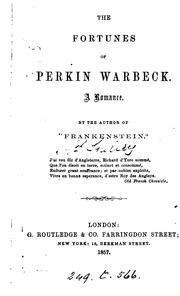 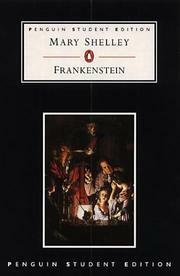 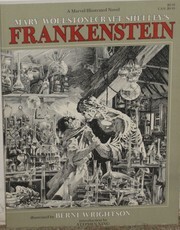 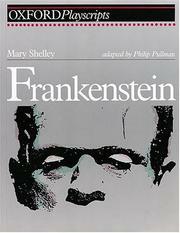 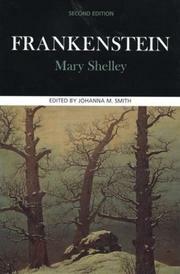 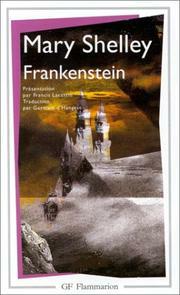 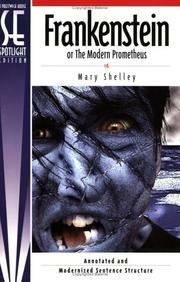 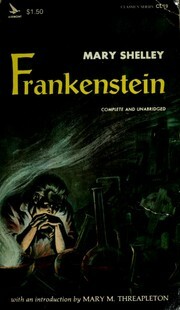 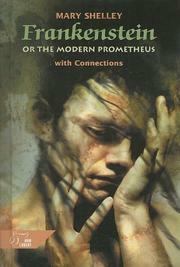 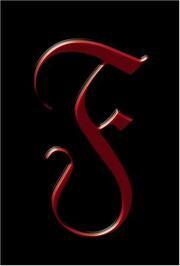 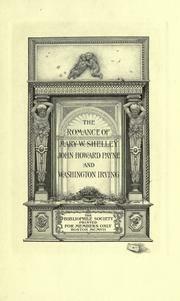 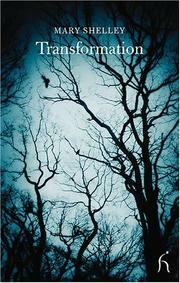 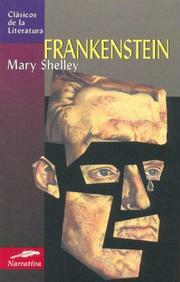 The annotated Frankenstein: Frankenstein by Mary Shelley; introd. 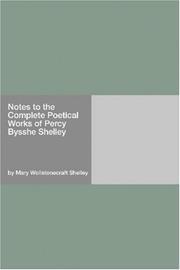 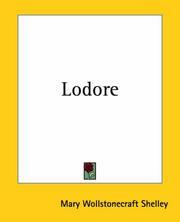 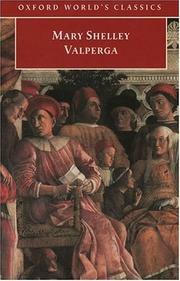 and notes by Leonard Wolf; art by Marcia Huyette, with maps, drawings, and photos. 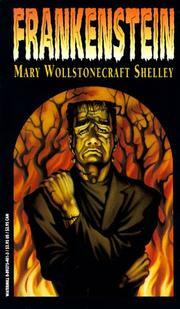 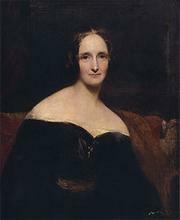 Are you sure you want to remove Mary Shelley from your list? 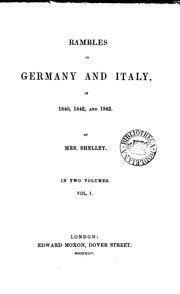 Shelley, Mary Wollstonecroft Godwin, 1797-1851.